Poppy lives near Tokyo and likes to read novels and play video games, especially fantasy RPGs. The Dragon Age games and the Elder Scrolls games by BioWare and Bethesda, respectively, are some of the biggest fantasy roleplaying franchises out there. Now, don't get me wrong, I absolutely love both. I was playing Dragon Age: Origins and Oblivion in the 2000s and I've powered hundreds of hours that should have been used to study or write into both Inquisition and Skyrim. However, there were some things that Inquisition just did better. 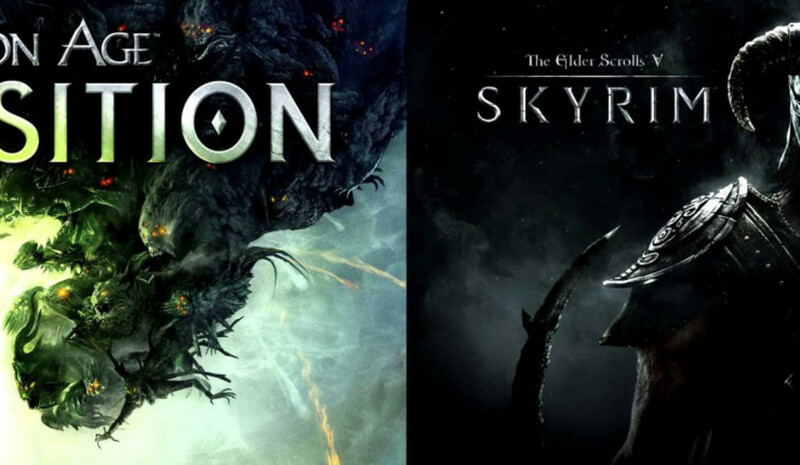 Dragon Age: Inquisition and The Elder Scrolls V: Skyrim are similar in many ways. They are both high fantasy; mages, castle ruins, swords, bows, and elves frequent the worlds in which the games are set. Both are roleplaying games where you can build your own character. And both installments have great original music. Both are fantastic games, but here are five things that BioWare did better. Which game did you like best? Like Oblivion, Skyrim didn't really have any characters that were memorable. One exception to this is Lucien Lachance, whom I loved in Oblivion and was delighted to see again in Skyrim. 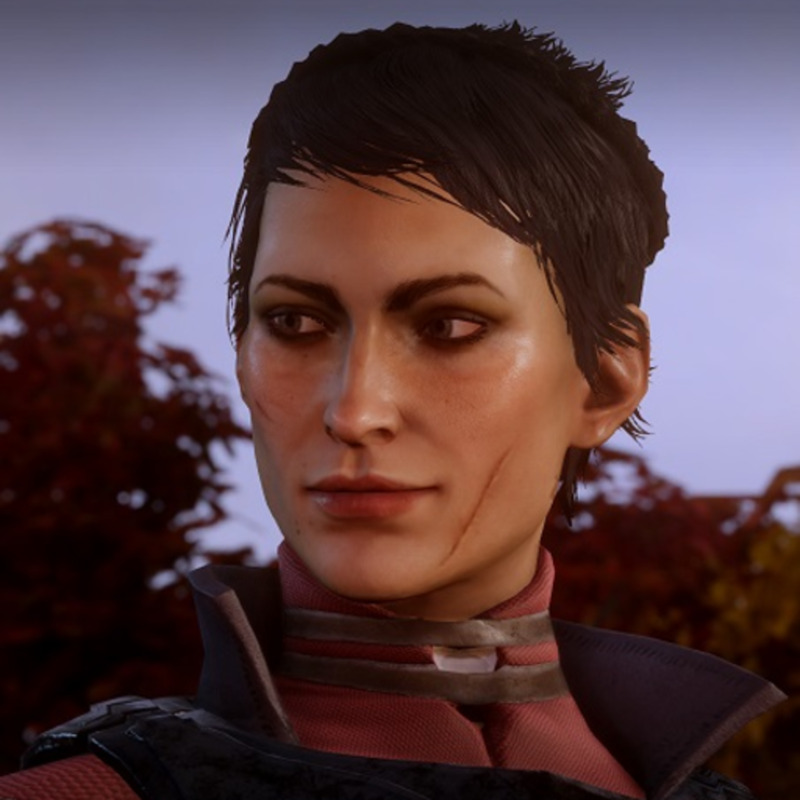 However, no games like the Dragon Age games have caused me to really care about characters. In Skyrim, everyone kind of looks and sounds the same. 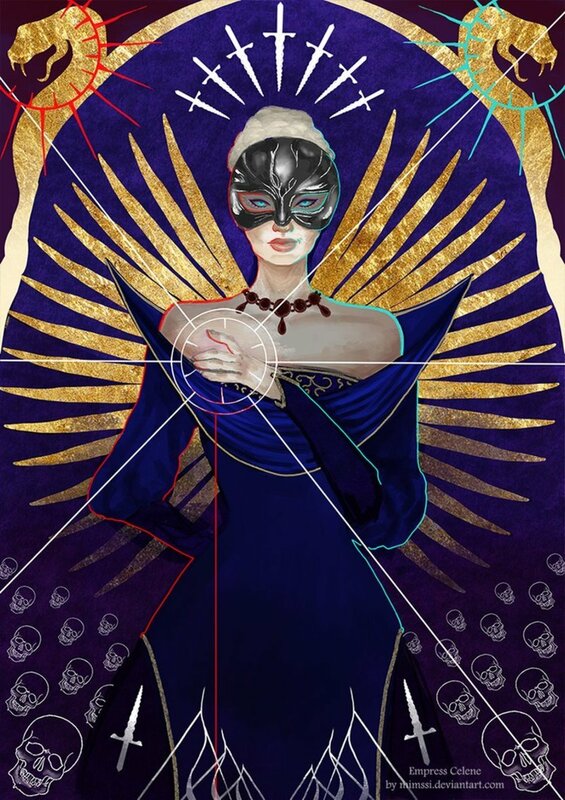 Alistair, Morrigan, Leliana, Queen Anora, Blackwall, Iron Bull, Dorian, and many, many more characters have their own fan bases, fan art, merchandise, and fan fiction, and all for very good reasons. Each has their own personality, and I grew to care for them which greatly added to the gameplay experience. In the Elder Scrolls, all of the characters seem to blend together with the same voice actors and identical personalities (with perhaps the exception of Lucien and Martin Septim in Oblivion; but hello, he was Sean Bean). 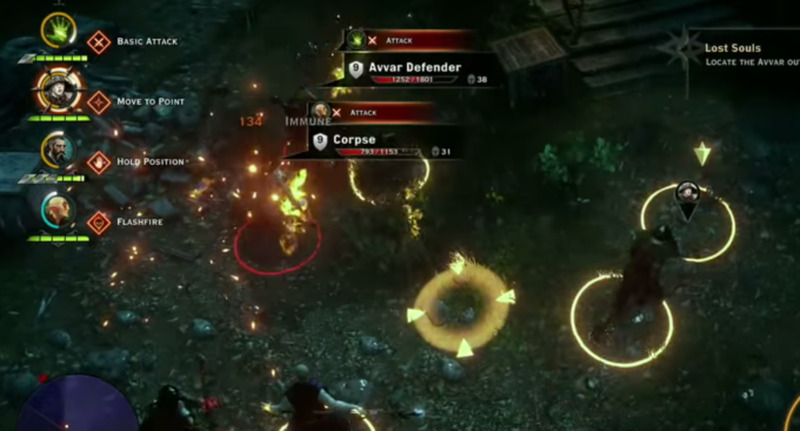 Dragon Age features different strategies so that you and your companions can tackle an enemy using your chosen method. Skyrim doesn't really have this. It's definitely true that you have a choice when it comes to attacking someone - are you going to rain arrows from above, charge in with a warhammer, or sneak up and backstab? However, there is no way to control other people on the field. I've found myself frustrated in Skyrim when I'm trying to sneak up on people and my companion charges in, Leeroy Jenkins-style (I know you can disable this, but having to ask my companion to stay behind each time I'm about to enter a battlefield defeats the purpose of having a companion). Or when I want to kill off all the Stormcloak soldiers before my allies arrive so I don't lose anyone, only to have them scream "For the Emperor!" and get themselves shot down within seconds. It's infuriating. Most artworks and pictures you find of Skyrim combat are not of actual gameplay (but still look cool). Dragon Age allows you to plan and move your companions around so you can effectively tackle a baddie or group of baddies. In my opinion, it was much better. Skyrim wasn't bad at all - I loved being able to sneak - but Dragon Age made me feel more satisfied as a strategist, rather than simply hoping my allies survived. Dragon Age: Inquisition's storyline was great. We found new lands, met new people, built an army, and took down the bad guy. There were moments where I didn't know if my inquisitor was going to make it. There were parts that made me angry, sad, shocked, and everything else a great story could do. 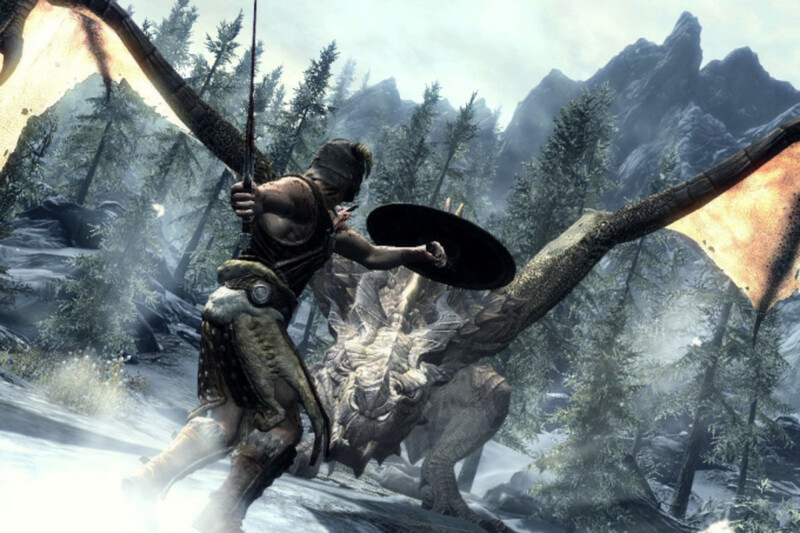 Skyrim's dragons were epic and it was cool to have to choose a side of the war, but all in all, the quests were kind of repetitive. I found myself hoping that the latest attack on some fortress or castle for the Empire was going to be the last. Another dragon to kill? I have to climb up the mountain to talk to Paarthurnax again? I found myself just getting through it and losing interest to go and pursue other missions elsewhere. 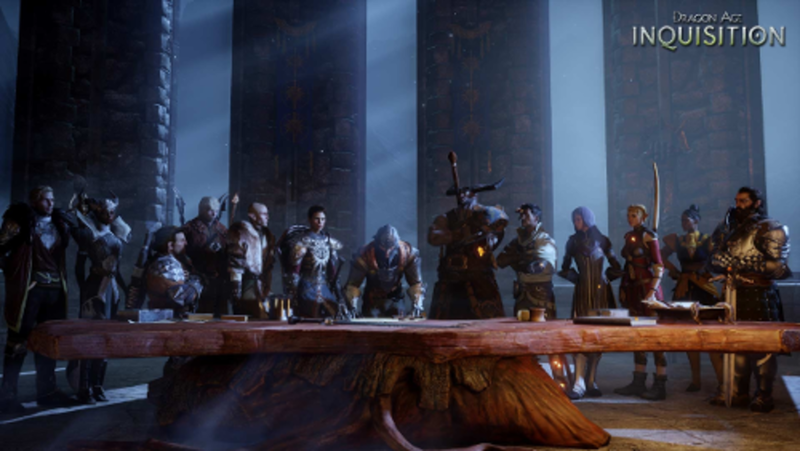 Although The Elder Scrolls has some great story features (the Thieves' Guild and the Dark Brotherhood are some personal favourites), Dragon Age comes out on top in terms of story. One great thing about Dragon Age is being able to choose your fighting class at the beginning. It affects the way you battle, which companions you'll need, and sometimes how other people react to you. Oblivion touched on this, but the whole concept was abandoned in Skyrim. This does mean that you can change your mind halfway through the game - you can stop being a greatsword-wielding tank and switch to being a mage if you like, but the fact that there are so many perks means unless you plan way in advance, it's unlikely you'll master any of the skills. It also means there's not much point creating more characters. I've had six or seven characters on Inquisition to experiment with different fighting styles and also to qualify for different romance options. Skyrim has a cool addition (now included in the Legendary Edition) called Hearthfire where you could get married and have children. I was pretty excited about this. 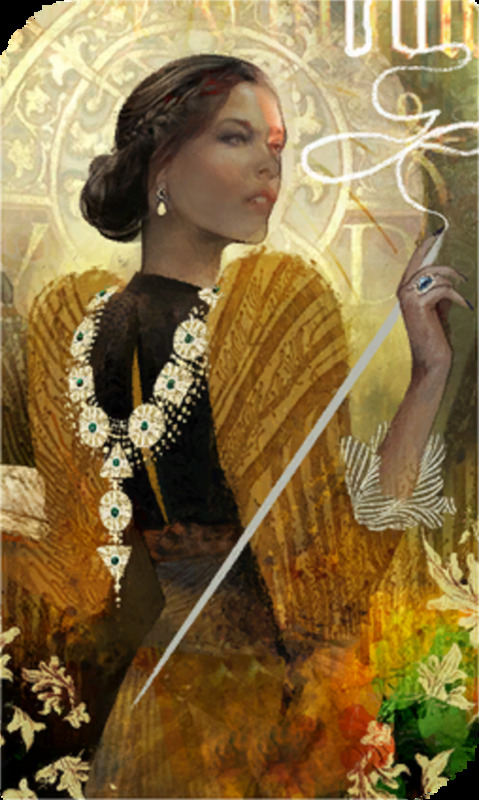 In Inquisition, there are eight romance options you can pursue depending on your character's race and gender. Each has a unique and charming story, and romancing them involves several steps and dialogue choices. Although Skyrim's marriage and children expansion, Hearthfire, was cute, it was... kind of boring. There are several people available to marry, and although they do have to like you (meaning you have to complete a small quest for them), they don't really have any personality. You ask them to marry you, they say yes, you head to the Temple of Mara, and they are forever confined in your house with about four different dialogues. In fact, it's really hard to find any screenshots on Hearthfire that hasn't been modded, which says a lot. In addition, all of the children are exactly the same. Even the face shape and height is identical, and the voices are exactly the same. I appreciate that this is just a small part of Skyrim and shouldn't be taken too seriously, but I felt that so much more could have been done with it. In comparison, it's easy to really fall for the characters you're pursuing in Inquisition and it feels way more rewarding to finally achieve love scenes and cement romances. Definitely an experience BioWare did better. 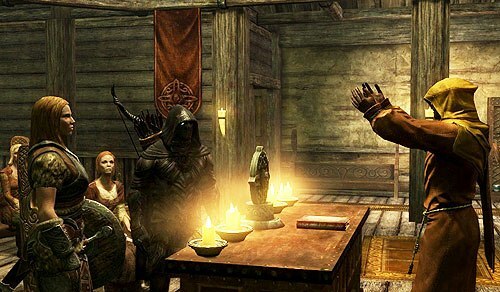 It was a cool addition to see bards in the Skyrim taverns, singing about the state of things such as the war and a cool song about a folk tale, Ragnar the Red. 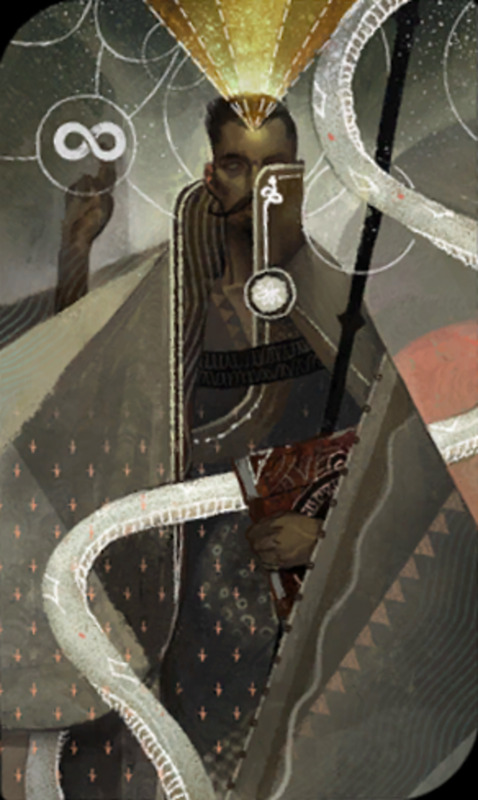 Dragon Age: Inquisition also had bards, who appeared in the tavern in Haven, the tavern in Skyhold, and the tavern in Redcliffe. 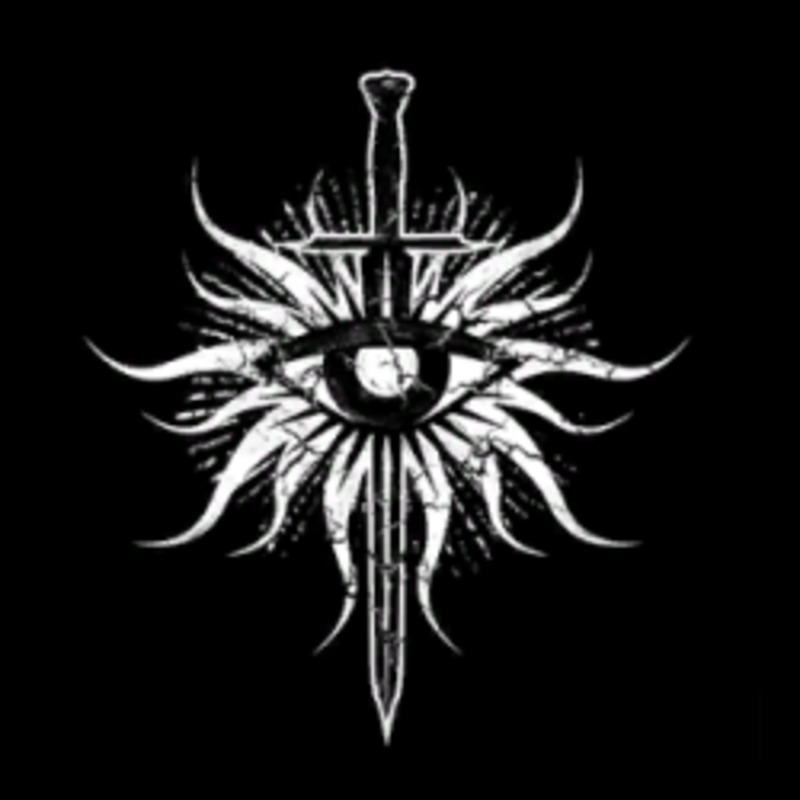 The songs in Inquisition were just so much better. Elizaveta Khripounova's voice is gentle and many players just stopped in the tavern to listen to the great songs featured such as Sera Was Never, Once We Were, and I Am The One, which made a nostalgic comeback from Dragon Age: Origins. 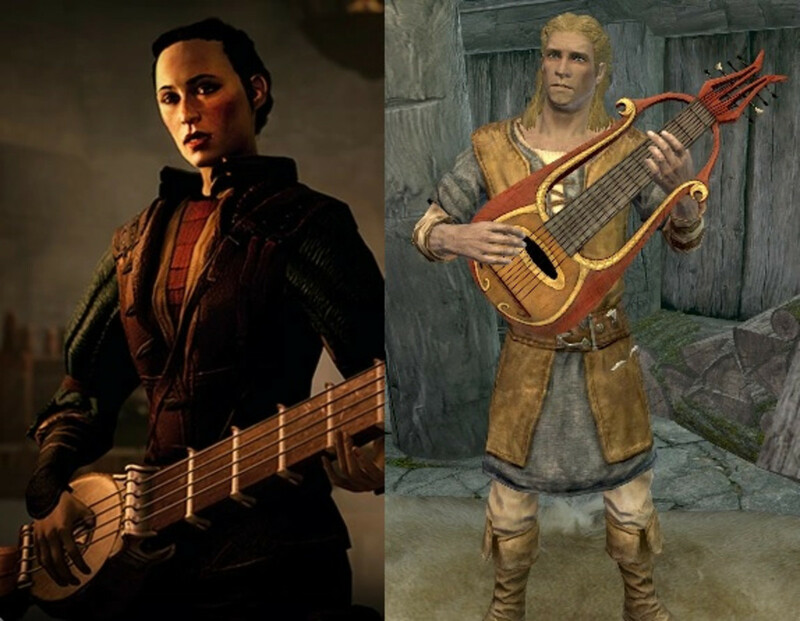 The bard songs in Skyrim were pretty cool but the singers weren't that great at all. Thank goodness Malukah did some awesome covers for them. 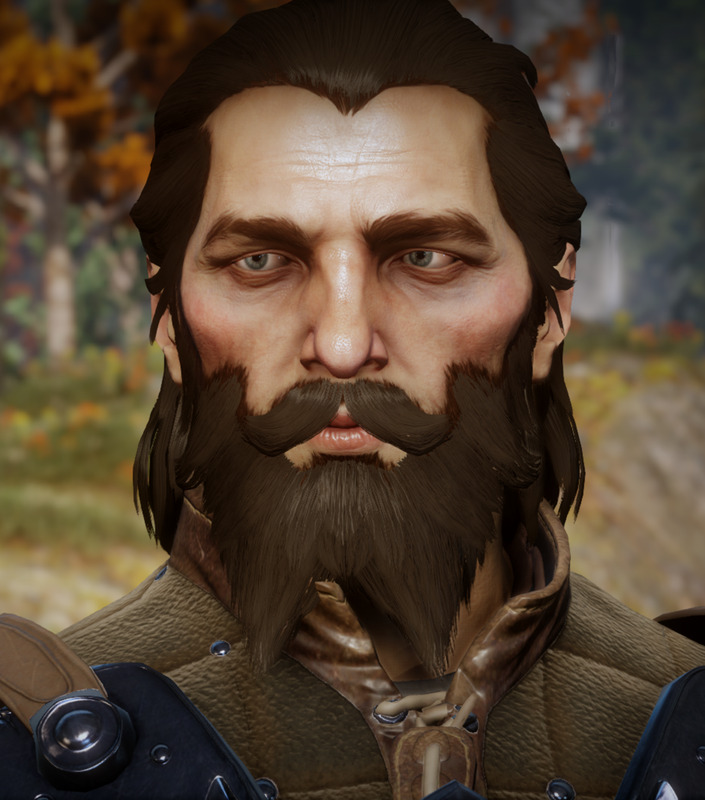 So there go you - six things that Dragon Age: Inquisition did better than Skyrim. I do love both games and in many ways, the differences are what make them more exciting. Which game do you prefer?